Part of the Learn To Swim range, the Speedo ® Sea Squad Back Floats are suitable for stage 2: Start Swimming. Once your child has learnt the basics, it's time to inflate! Sea Squad stage 2 products help children to float, adopt the swimming position and get paddling. Designed to help build confidence in the water. Learn to swim stage 2 product - Stage 2 – Start Swimming - Essential swimming aids to get your child floating. Moving from a water baby to a little swimmer can be daunting for young children. These products help your child to float and paddle, building their confidence in the water. As they develop and improve, you can change the levels of buoyancy needed. Simply remove one foam layer at a time as confidence improves in the water. 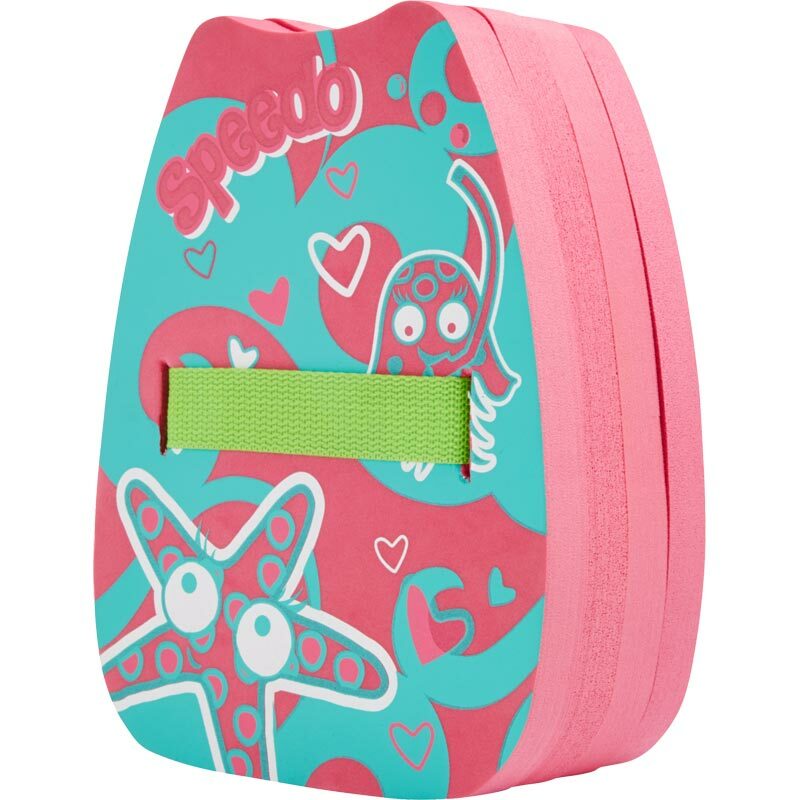 Features the Sea Squad Characters unique to the Speedo ® Range.